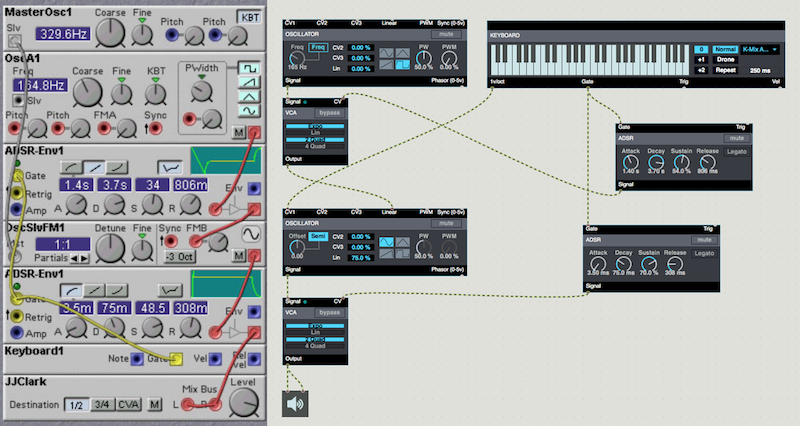 While it’s not something that’s immediately obvious and -- to my knowledge Stretta (the designer of BEAP) has never mentioned -- there are a lot of similarities between BEAP and the old Nord Modular software. 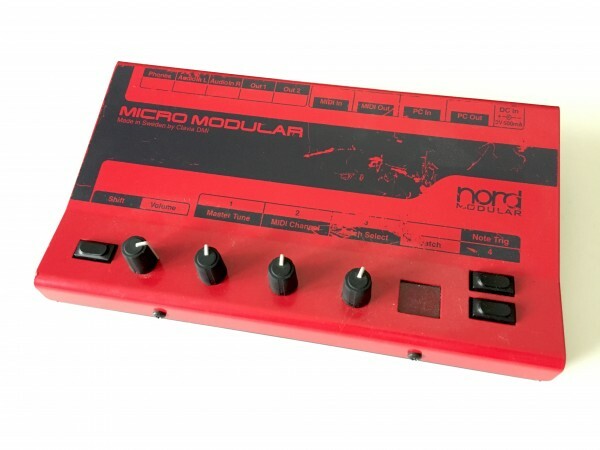 The Nord Modular software platform was used to patch together modules to make sound and process sound, then you would save that patch to your hardware and take it off to play somewhere without the need for the original patch/computer, revolutionary for its time. 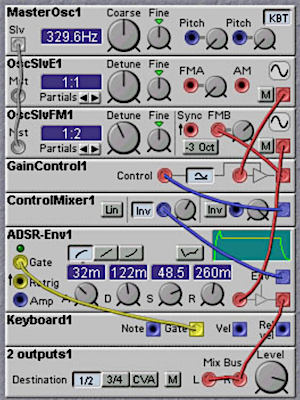 The great thing about the Nord Modular Community was its dedication and continued collaborative nature in pushing the scene to make bigger and better patches. It was also a great platform for education which meant that these patch developments were documented very well and in an easy-to-learn format. 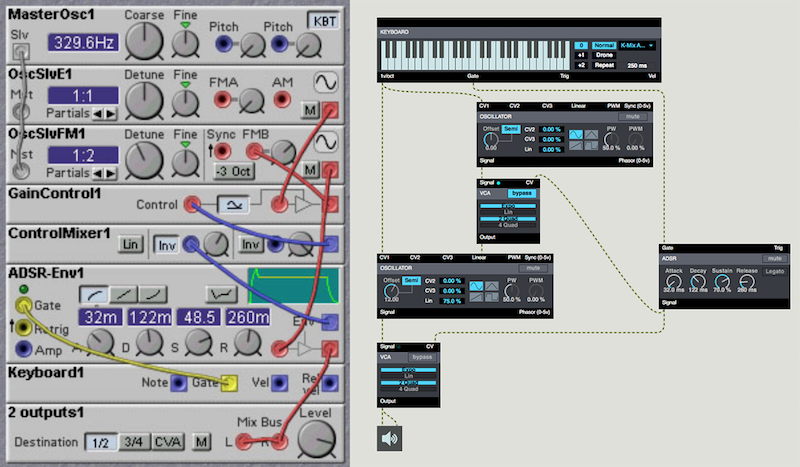 The way in which both the Nord Modular and the BEAP platforms were designed, paying homage to electronic synthesis, means that anyone can follow along with this documentation, learn about electronic music and apply those skills to almost any form of programming or synthesis in both hardware and software. It’s fantastic! One such document that is still floating around is the Advanced Programming Techniques for Modular Synthesizers by James J. Clark, a phenomenal resource and just one of many that surround the Nord Modular community. I remember when I first found this document years ago whilst digging through old forum threads and I’d felt like I’d hit the jackpot. I’ve learned a lot from the resource over the years. A favorite section of mine is the Frequency Modulation Technique. While I knew about FM and was already using it, this section helped me understand the fundamentals better and start to apply those methods in a more advanced way in my software and hardware programming. 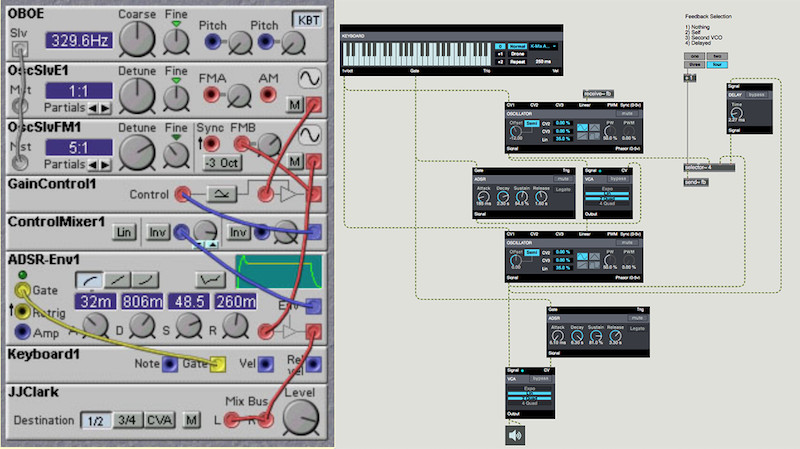 FM is a truly powerful technique for electronic synthesis. In this Frequency Modulation Technique section of the documentation, there are 7 Nord Modular Patches - I’ve taken the time to go through these and recreate each of them in BEAP - when looking of the patch be sure to cross reference with the corresponding text in the document to gain a complete understanding of how these patches work and what type of FM sound we are trying to obtain. We'll be back with more FM goodies from BEAP soon! Rad, but a little confusing. 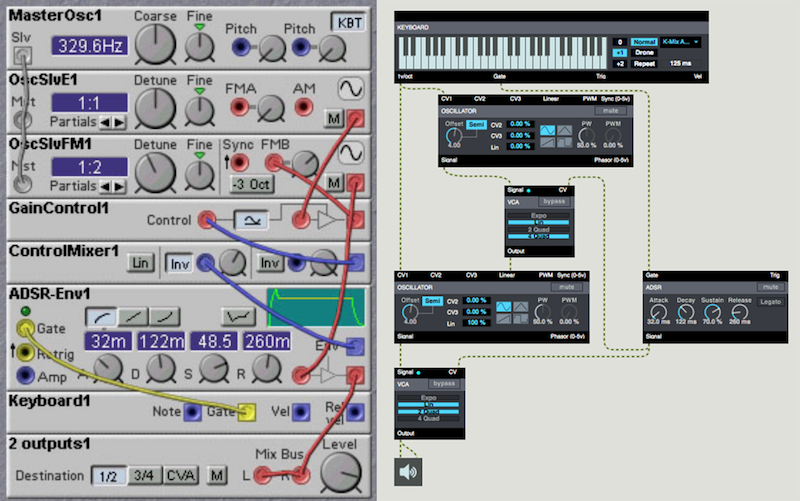 Could someone take one of these patches (Nord and Beap) and walk through the translation from one to the other. 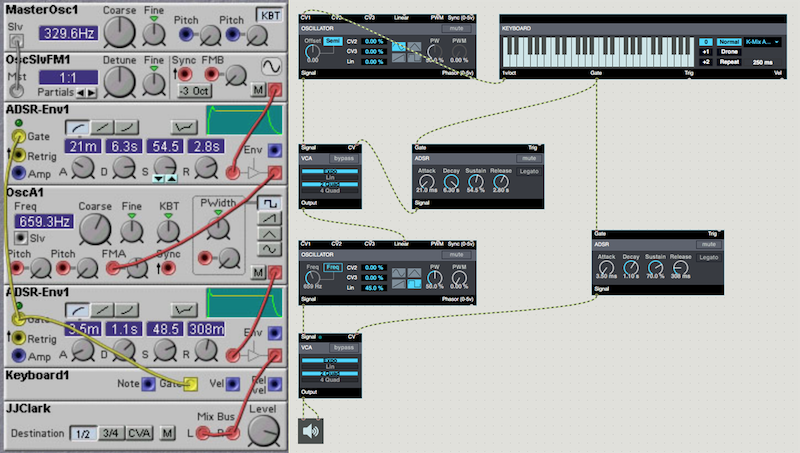 I've been following the signal path but keep getting 'tangled' up in translating from the Nord version to the Beap one. I think if just one was explained bit by bit I'd be able to do the rest - just a bit stumped by this funnily enough. The Signal path is not exactly the same, but it's close. In most cases in the Nord Modular there is a "master" Oscillator, this doesn't apply in Max/BEAP so you can disregard it. Ah, that helps a lot Tom, thanks. Was really scratching my head looking at these!